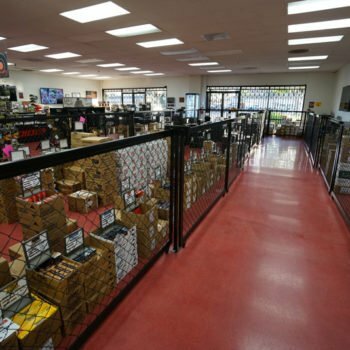 LAX Ammunition OC is Orange County's premier ammunition retail store, delivering the best prices on factory new and reloaded ammunition. 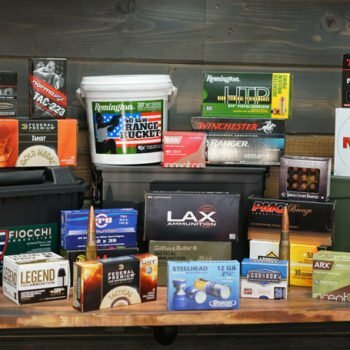 We take pride in offering the largest and most comprehensive selection of brand-name target, home-defense, and hunting ammo as well as our American-made, quality-guaranteed LAX brand ammunition. 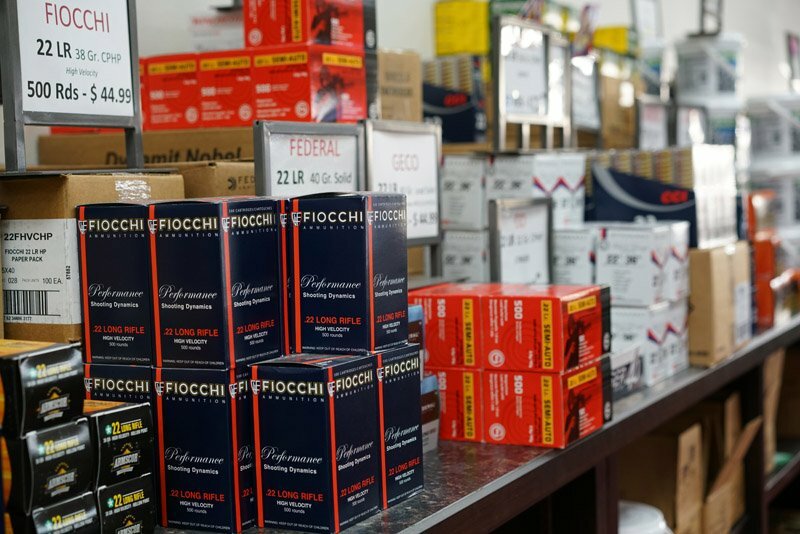 We are a family-owned and operated ammo shop stocked with over 50,000 pounds of ammunition in nearly every caliber and brand. 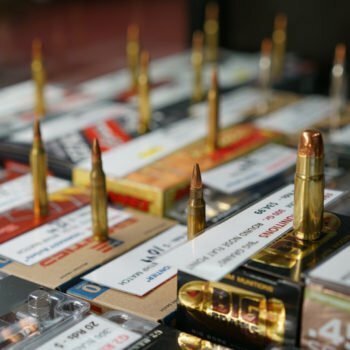 Whether you’re looking for .22 to .50 cal, handgun or shotgun, ball ammo or hollow-point, bulk rifle or lead-free hunting ammunition, we have what you need at a price you can afford. 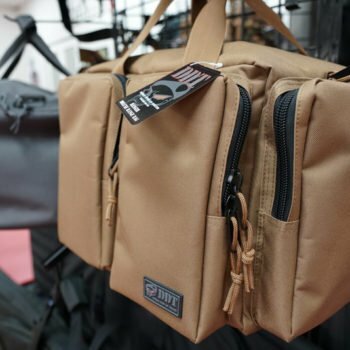 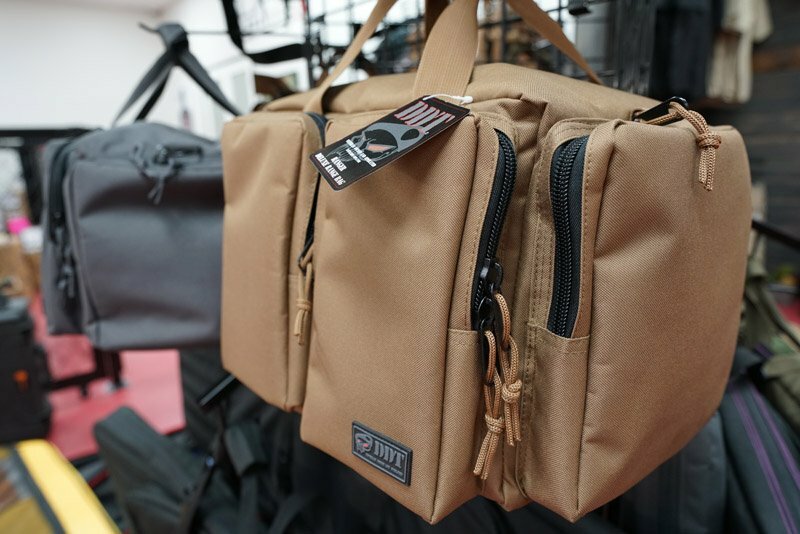 We cater to all gun owners and shooting enthusiasts by also carrying reloading components (powders, primers & projectiles) range accessories (eye and ear protection, targets, speed loaders, and range bags), gun cleaning kits, gun safes, knives, magazines, tactical bags, gun cases, bullet-proof vests and bullet-proof backpacks. 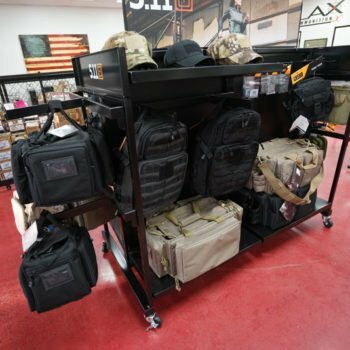 Whether you’re a first-time gun owner or just stocking up for another day at the range, our friendly and helpful team at LAX Ammo OC is always ready to give you the best possible customer service experience. 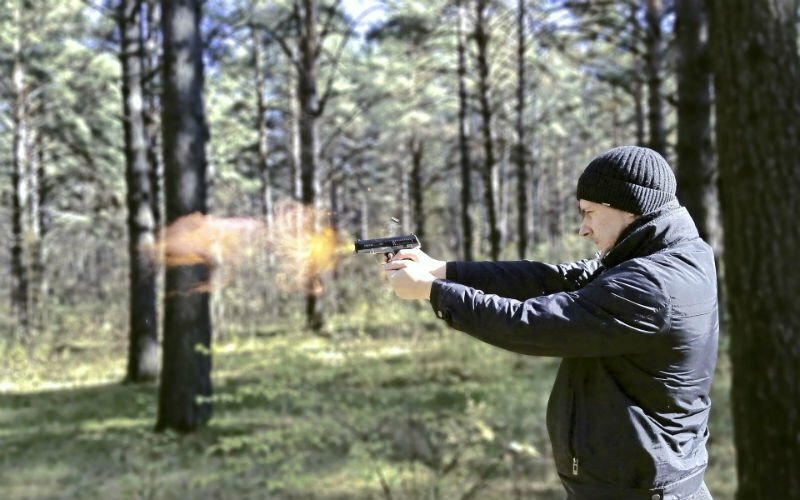 Come see for yourself why the 2nd Amendment community raves about us on Yelp and visit us today! 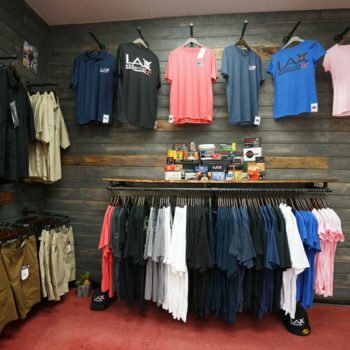 LAX Firing Range established the original LAX Ammo in Los Angeles as a response to the expensive ammunition market. 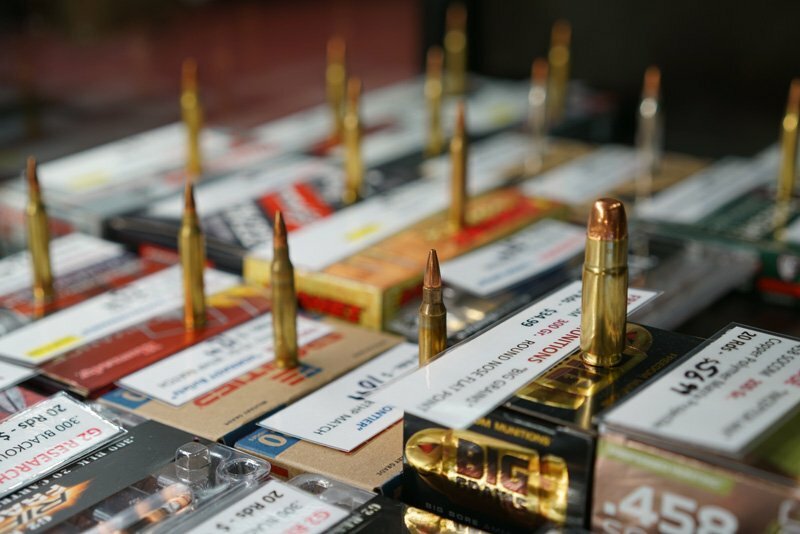 The need for inexpensive, bulk ammunition was increasing and LAX knew that it was time someone did something about it. 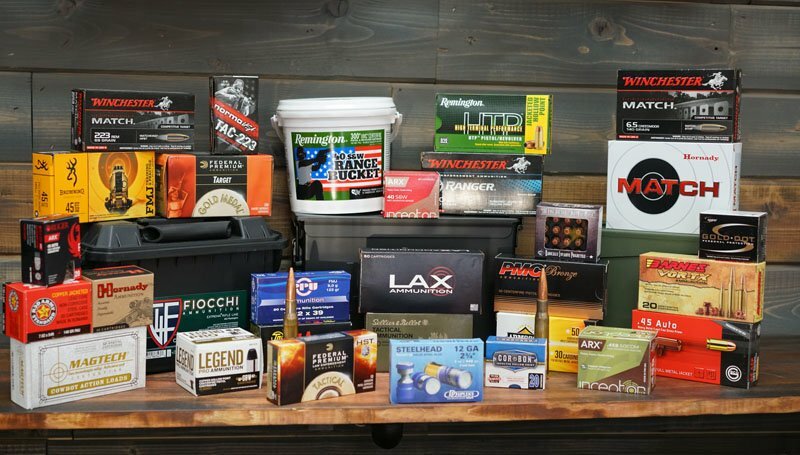 In the early days, LAX provided customers with popular, existing brands of ammunition, but discovered that they could greatly decrease the cost to their customers if they manufactured their own brand of high-quality ammunition. 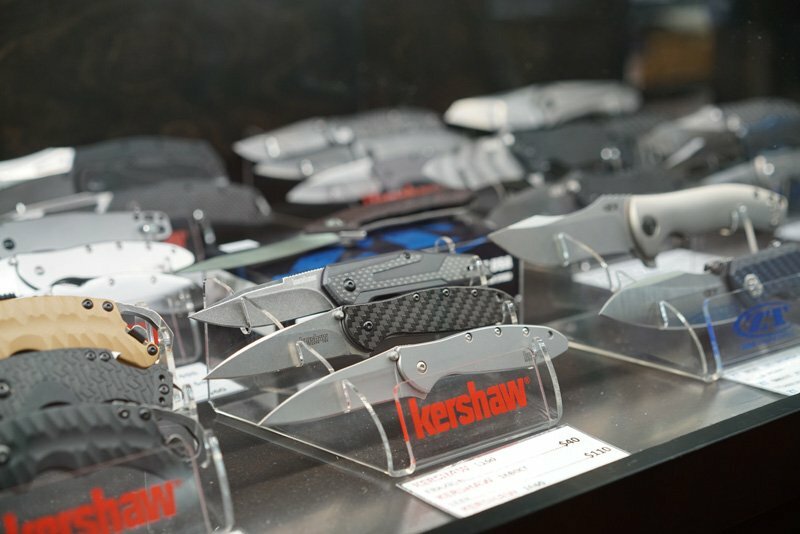 Both new and reloaded rounds are manufactured at LAX’s plant in Los Angeles, using state of the art equipment. 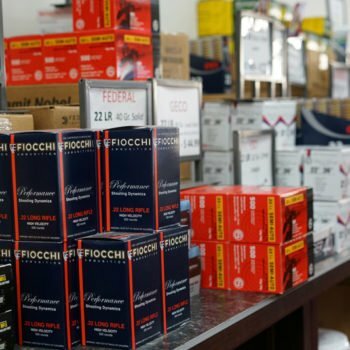 The ammunition market embraced LAX and it has quickly become the largest ammunition loading center on the West Coast. 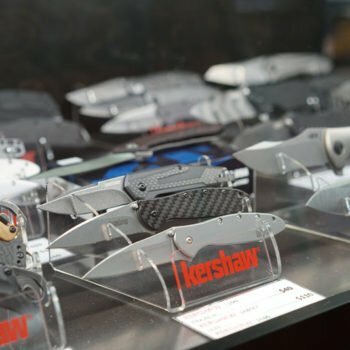 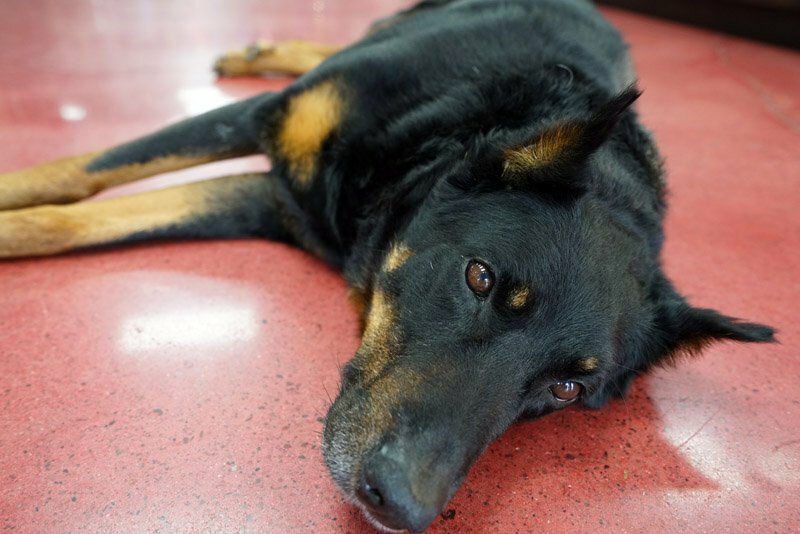 With new gun and ammunition control laws being passed in California, LAX saw another need and as is their nature, they are making strides to meet those needs. 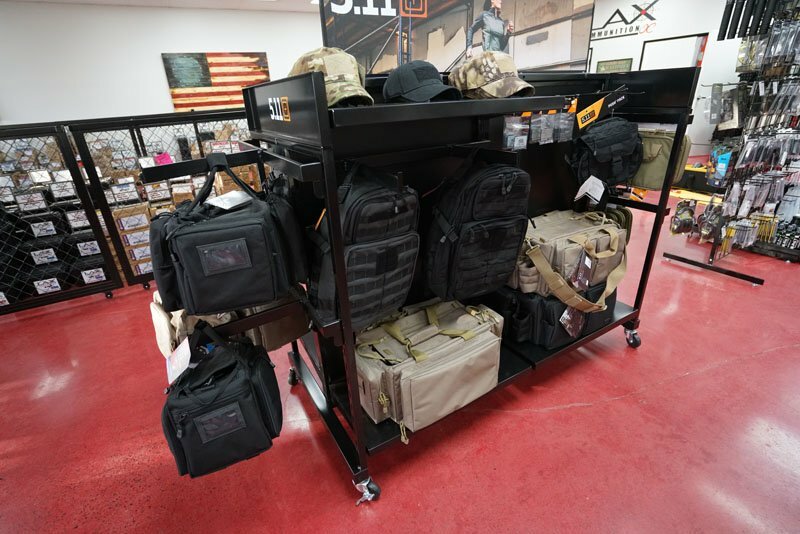 To make ammunition purchases easier for California residents, LAX opened a brand new San Diego location and is quickly following up with an Orange County location. 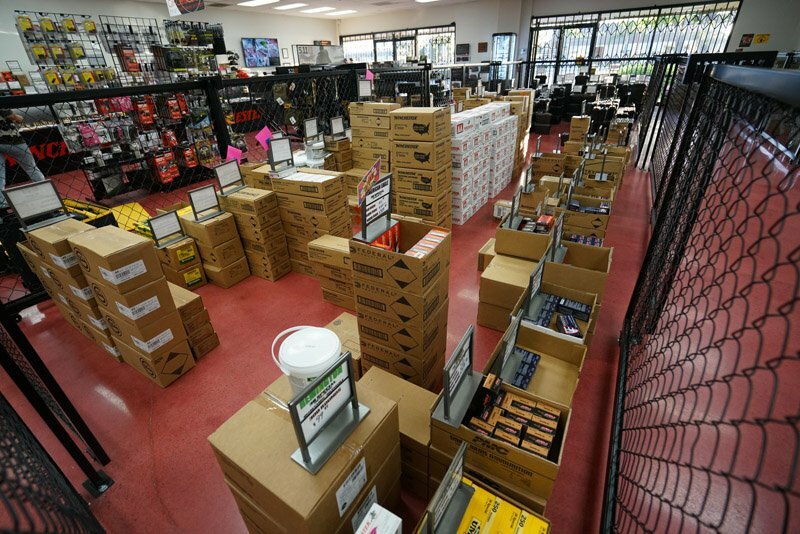 LAX Ammo OC is conveniently located in the heart of Orange County near the 405 freeway, supplying all the major brands like Winchester, Remington, Federal, American Eagle, Hornady, CCI, and Fiocchi (just to name a few) as well as our full line of American-made LAX manufactured Ammunition in both factory-new and reloaded calibers. 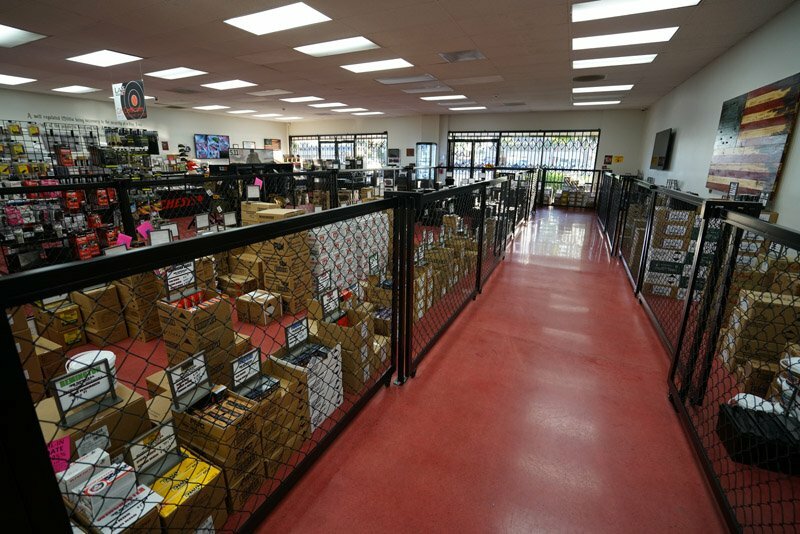 We are part of the family of LAX Ammunition retail stores, located in Los Angeles, San Diego, and Sacramento (operated as "Redline Ballistics"). 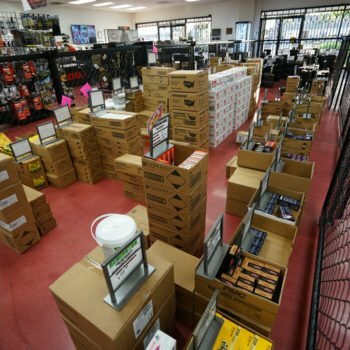 LAX Ammo Orange County maintains the same quality and customer service standards established by LAX Ammo Los Angeles and is dedicated to providing Californians with a means to obtain bulk ammunition without breaking the bank with their LAX brand of ammunition. 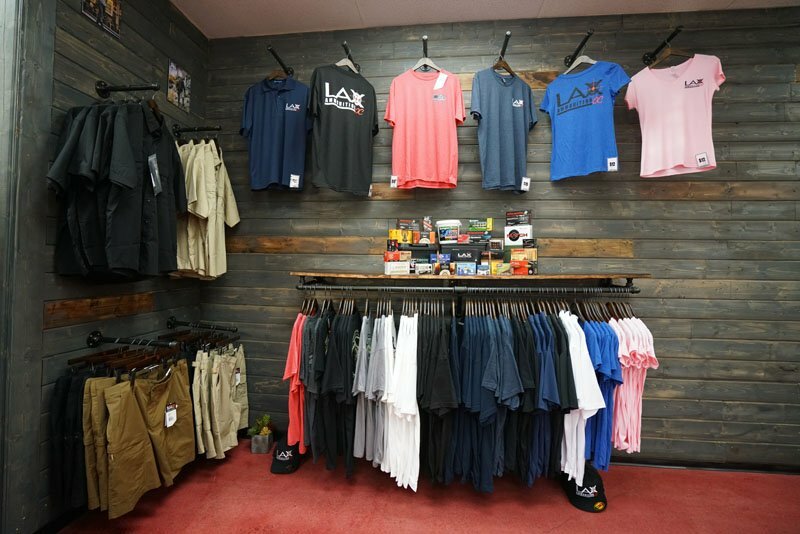 Try our LAX ammo and see why our customers remain loyal to the LAX brand.